Product prices and availability are accurate as of 2019-04-19 14:03:14 UTC and are subject to change. Any price and availability information displayed on http://www.amazon.com/ at the time of purchase will apply to the purchase of this product. 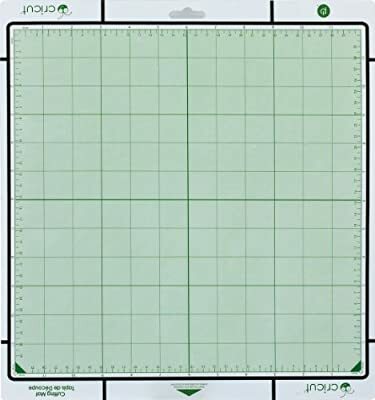 This redesigned 12" x 12" cutting mat is perfect for printing and cutting the most intricate shapes with the Cricut Expression, Cricut Expression 2, and Cricut Imagine machines. 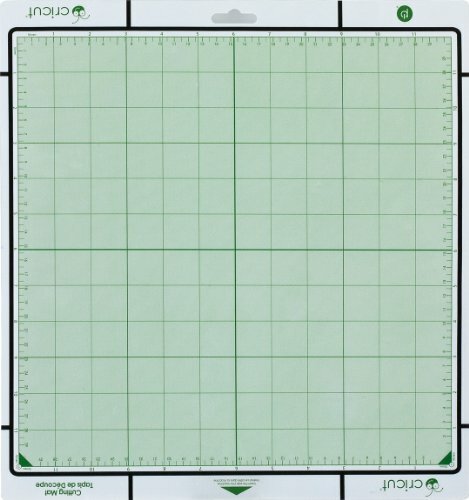 The surface treatment gently adheres to cardstock, vinyl, and other material to ensure smooth and accurate cuts every time. 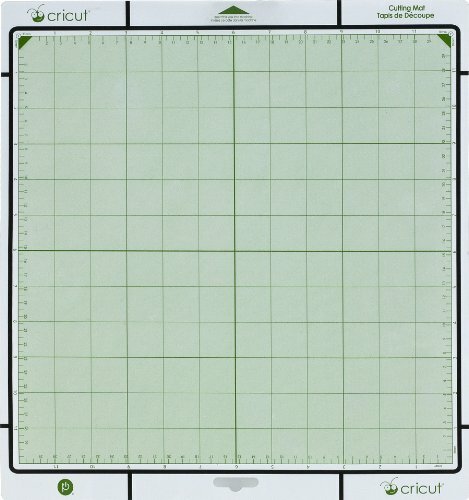 Use the latest Cricut products to create unique and engaging designs for every occasion.